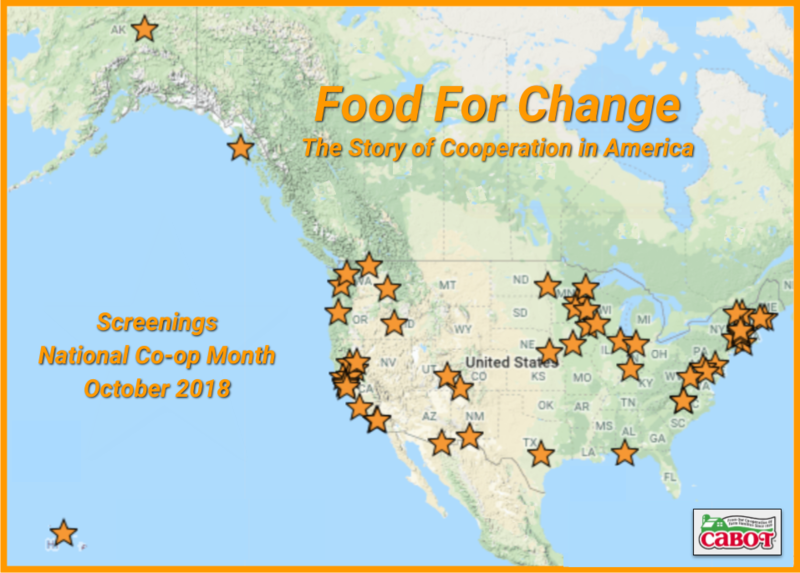 On October 31, Everything Co-op will host the screening of Food For Change, a film about the history of the cooperative movement, and more specifically food co-ops in the United States. The screening will be held at BusBoys and Poets, located at 1025 5th Street NW, Washington, DC. The film was produced and directed by Steve Alves. 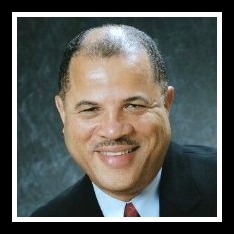 Alves is an award-winning documentary filmmaker who graduated from the University of Southern California Film School. After working in Hollywood and New York City as a film editor for 10 years, he moved to western Massachusetts and started his own documentary company, Home Planet Pictures. Two consistent themes in Alves‘ films are the inter-generational ties, and the role of community in American life. For more information about the film Click Here! To register for the screening Click Here!